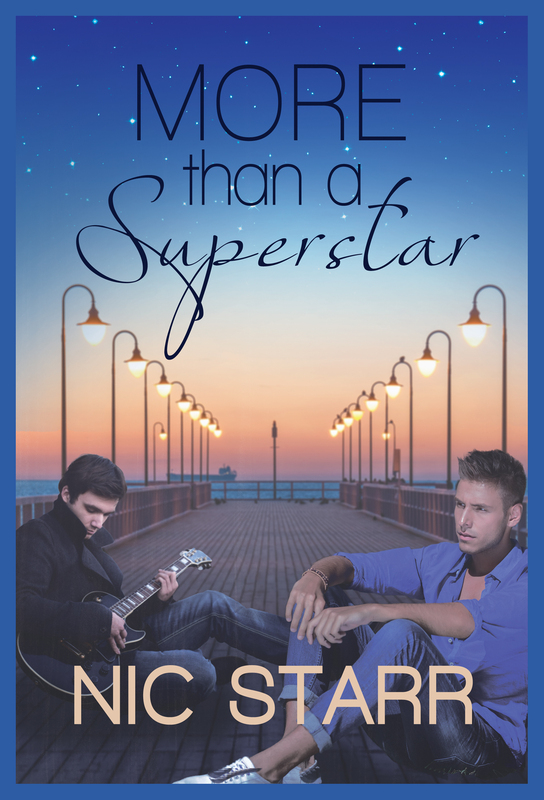 Release Day: More Than a Superstar by Nic Starr | Because two men are better than one! Sam Miller’s dreams are simple—to give back to the aunt who supported him since his mother’s death and to have a family of his own. 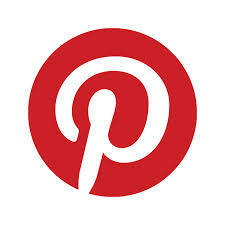 He focuses on making a success of their catering business Poppy’s Pantry, and his close group of friends. However, when Aunt Poppy ends up in the hospital, it’s a stranger Sam meets in the corridor who gives him the support he needs. Rob Taylor is a man with secrets. His life in the public eye has taken its toll, and now he lives with the repercussions. When he finds himself falling for Sam, he knows things are finally going his way. But just as Sam and Rob find their happiness, another secret threatens to tear them apart. Beautiful cover! Congratulations on the newest release. Thank you, Julie. The cover is by Christy Caughie and I love it as well.